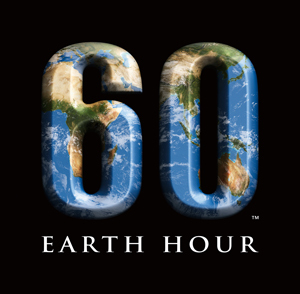 With Earth Hour approaching on March 27, it is a good time to look at how resorts are doing their part to help the environment. 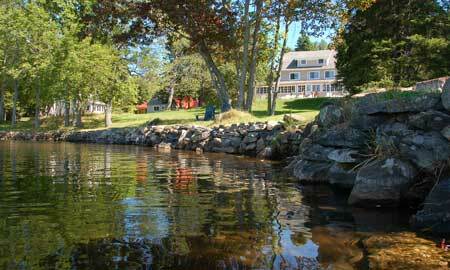 One of the biggest reasons people go to a resort in Ontario is the natural beauty and tranquility. It is because of this reason that resorts are now taking notice of what their impact on the environment is and how that can be reduced. They consider everything from the surrounding forestry, the electrical use, fresh water, fishery management and then even the potential cost savings for running their business more efficiently. Audubon International is a not for profit group that provides information on how hotel and resort operators can limit their impact on the environment. These resorts are then awarded a green leaf rating up to 5 which shows their commitment and improvements towards limiting their impact on the environment. Similarly is the Green Key Eco-Rating Program which looks at "...opportunities to reduce operating costs and environmental impacts through reduced utility consumption, employee training, and supply chain management." 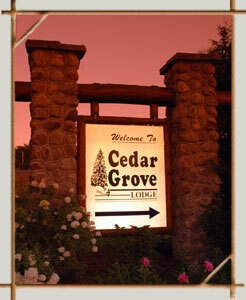 Cedar Grove Lodge was the first resort in Ontario to receive a 4 green leaf rating. Their commitment to environmental stewardship runs so deep that they have now also been the first Ontario resort to also receive Ocean Wise Designation. Working through their suppliers they are now sourcing 100% sustainable seafood items which are not at risk from over fishing. They also attempt to use organically grown foods whenever possible. Guests at Cedar Grove have an opportunity to participate in helping the environment by paying Plantair to offset the carbon emissions for the travel to and from the resort. The owners are true leaders in changing business practices in favour of the environment. 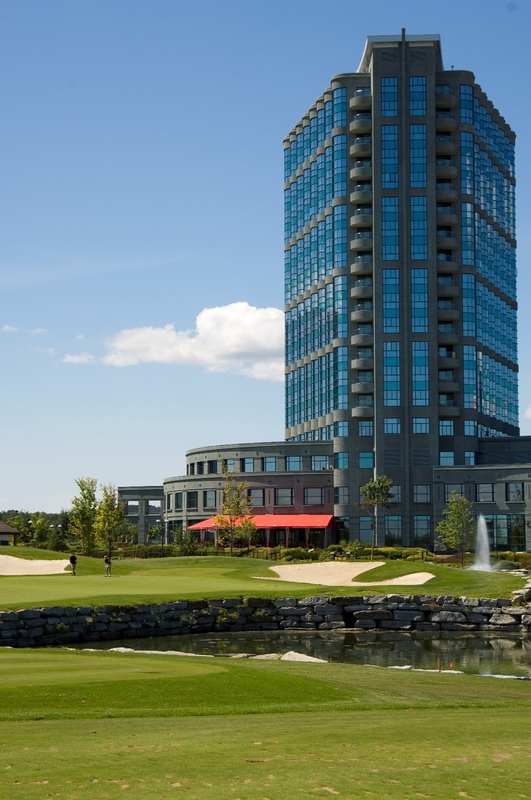 The 4 Diamond Brookstreet Resort located in Ottawa is another fine example of a resort that has committed to the environment. Brookstreet maintains a 4 out of 5 rating with both the Audubon and Green Key eco rating programs. The Green Key program gives hotels and resorts guidance on how to "unlock" opportunities on lower operating costs while also lowering the impact on the environment. Brookstreet's "Green committee" educates staff through weekly emails on initiatives they can take to be more efficient. Brookstreet is also a proud follower of Earth Hour and in both 2008 and 2009 all non-essential lighting was turned off, essential lighting was dimmed where possible, the escalator was turned off and elevator service reduced to top if off they held an Earth our celebration at Options Bar with Canapés by Candlelight. "The pristine setting, the abundant wildlife, the clean air and fresh water... these are the attributes which make Foxwood so very special." Foxwood Resort is another resort earning the 4 leaf rating through Audubon International by preventing pollution, practicing resource conservation and energy efficiency. New structures are built incorporating sustainable and recyclable materials. Ecological biodiversity is also considered through managed forest practices, visitor education, and sensitivity to wildlife. Foxwood even promotes "Dark Skies" (A plus for star-gazing and astronomy enthusiasts,) by using downcast or low-wattage lighting. (c)Photo Provided by Glenn Cameron This is just the tip of the iceberg as more and more resorts try to get on board with environmental best practices. Other resorts that have obtained Green Leaf ratings through the Audubon program include White Oaks Conference Resort and Spa in Niagara on the Lake, Great Wolf Lodge in Niagara Falls, and in Huntsville - Beauview Cottage, Pow-Wow Point Lodge, and Tally-Ho Inn. As you think of ways to participate in Earth Hour 2010, consider a stay at one of these resorts and get some rest and relaxation while putting you mind at ease knowing that you are supporting a business which goes the extra mile to support the environment.